(By Natalie O’Neill, 1/9/17, NY Post, With Post Wires) – Nature lovers are pining over the loss of a historic centuries-old California tree that toppled in a wild storm over the weekend, according to a report Monday. The giant hallowed-out sequoia dubbed Pioneer Cabin — which was large enough to drive a truck through — fell Sunday afternoon in Calaveras Big Trees State Park after it was hit with strong rain and wind, officials said on social media. 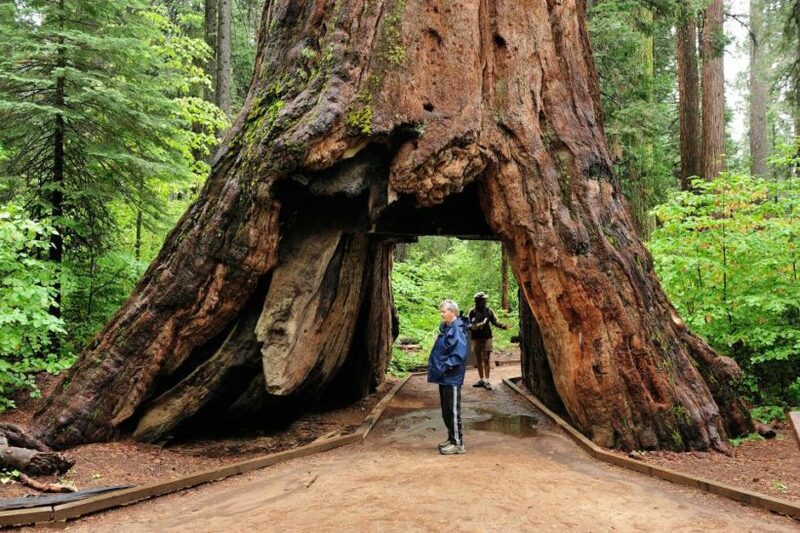 The tree, which measured 33 feet in circumference, was hollowed out in the 1800s to allow tourists to pass through it. It’s exact age is unknown. Arborists were blue over the death of the big green giant. “R.I.P. 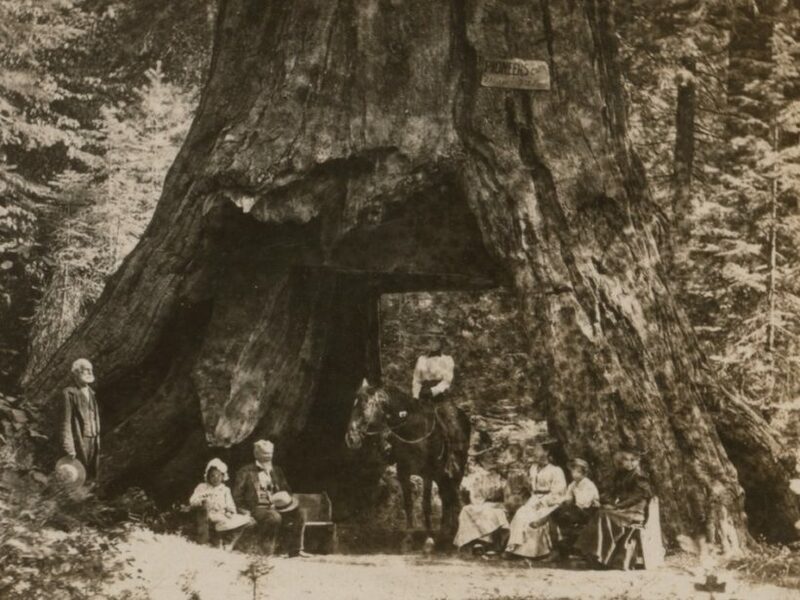 Pioneer Cabin tree– this mammoth sequoia tree will be forever missed by its many visitors,” tweeted reps for the horticultural firm Davey Tree. The wild storm was one of the worst storms to strike the West Coast in decades. Dozens of California drivers were stranded on the side of flooded roads and 1,000 people were forced to evacuate homes in Nevada. 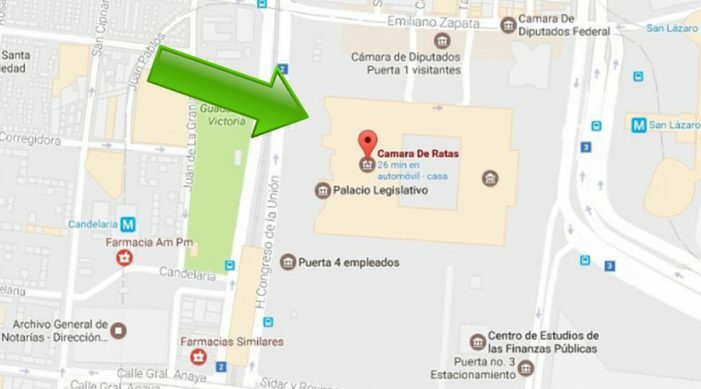 (Reuters, 1/10/17, Reporting by Dave Graham; Editing by Bill Rigby) – Pranksters changed the name of Mexico’s lower house of Congress to the “Chamber of Rats” on Google Maps on Tuesday in the latest dig at the political class during a testing start to the year for the country’s government. Mexico’s government has faced protests, road blocks and looting of shops since the start of 2017, when the cost of fuel jumped sharply. The credibility of President Enrique Pena Nieto was damaged by a conflict-of-interest earlier in his six-year term when it emerged that he, his wife, and his then-finance minister had all acquired homes from government contractors.